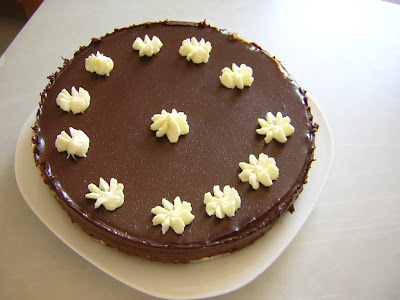 CHEESECAKE DE CHOCOLATE Y HAPPY BIRTHDAY TO ME!!! 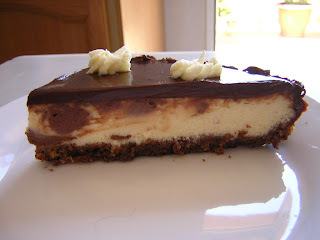 Home > CHEESECAKE DE CHOCOLATE Y HAPPY BIRTHDAY TO ME!! !